Delhi CM Aravind Kejriwal stressed on making students a good human being and a person who respects women. 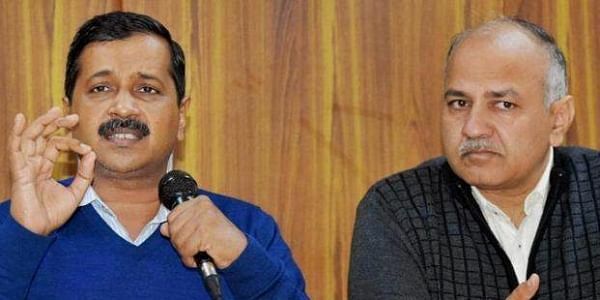 NEW DELHI: Delhi Chief Minister Arvind Kejirwal today asked Education Minister Manish Sisodia to reduce the burden of studies on students by half. The chief minister also stressed on making students a good human being and a person who respects women. "I appeal (education minister) Manish Sisodia to reduce burden of studies on students by 50%. More focus should be on making students a good human being and a person who respects women," Kejriwal said in his Republic Day speech here. Listing the AAP government's achievements in the education sector, he said that "revolutionary works" were done in the field of education and in improving the standard of government schools. The chief minister also stressed on imparting quality education to the students in a way so that they not only get good jobs but also become a good citizen.